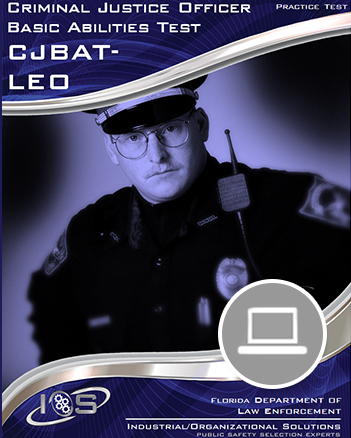 Whether you are preparing for the position of law enforcement officer or correctional officer, the TXBAT Study Guide contains critical information about the TXBAT that will allow you to prepare for the test-taking experience, hone your cognitive skills, minimize test-related anxiety and ultimately perform at your peak level. 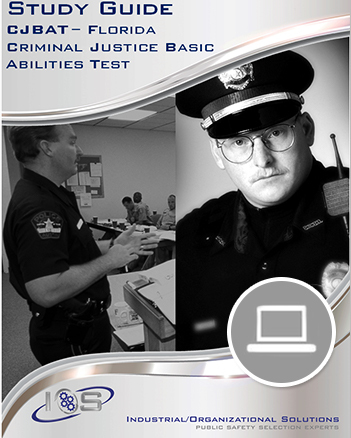 This study guide also contains a 50-item practice test for the correctional officer exam and a 50-item practice test for the law enforcement officer exam to further help you prepare for your upcoming exam. 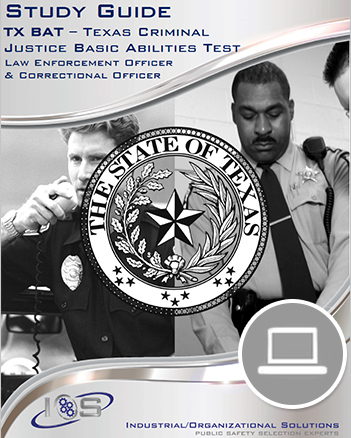 Whether you are preparing for the position of law enforcement officer or correctional officer, the TXBAT Study Guide contains critical information about the TXBAT that will allow you to prepare for the test-taking experience, hone your cognitive skills, minimize test-related anxiety and ultimately perform at your peak level. 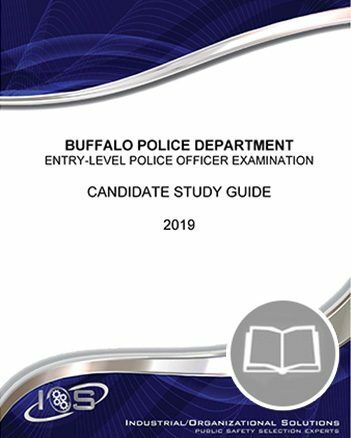 This study guide also contains a 50-item practice test for the correctional officer exam and a 50-item practice test for the law enforcement officer exam to further help you prepare for your upcoming exam. Purchasing this product will give you immediate access to a PDF/eBook version of the material.